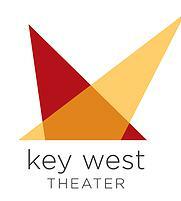 Key West Film Festival is excited to partner with Key West Theater & Community Stage once again. KWTCS will be the home of several featured KWFF films and events. It is also home to the 2015 Key West Film Festival Friday night music concert.